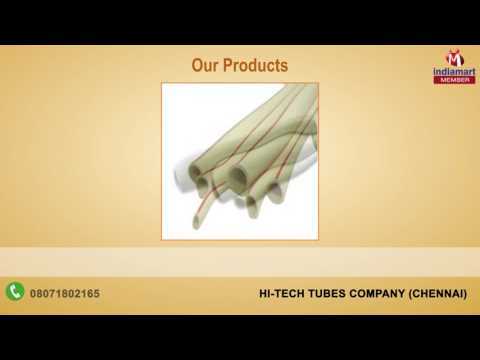 Established in the year 2003, we, Hi-tech Tubes Company, are known for trading, wholesaling and supplying a wide range of supreme quality CPVC & UPVC Pipes. Inclusive of PVC Pipes, Conduit Electrical Pipes and HDPE Pipes, we offer a wide range of optimum quality pipes and fittings. Procured from trusted and reliable vendors of the industry, these CPVC & UPVC pipes are used in various heavy industrial applications for the purpose of transmission of fluids from one place to another. Its resistance to corrosion, perfect finish, ability to withstand harsh weathering conditions and longer functional life make the offered range of CPVC & UPVC pipes and fittings highly demanded in the market.